Two of our favorites found their furever home today. 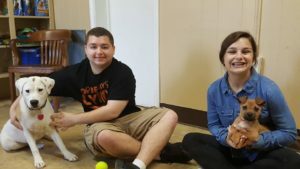 Happy life Maria and Jaws! Sugaree and her happy family! 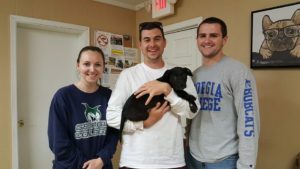 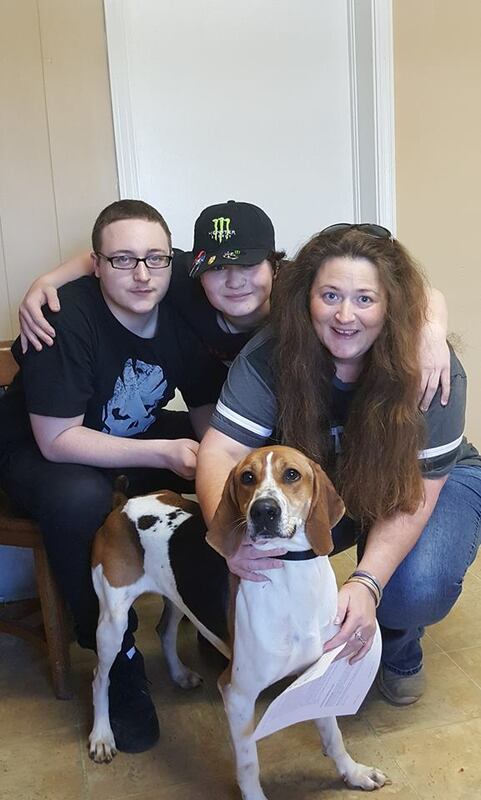 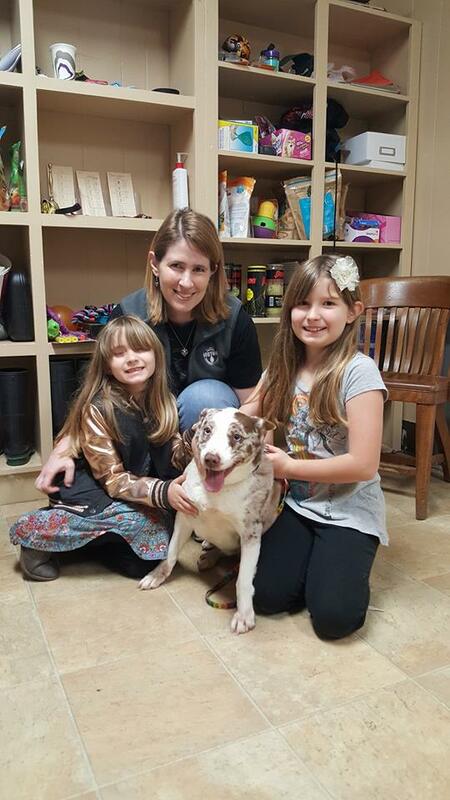 Daisy finally gets a family!